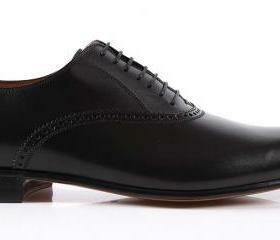 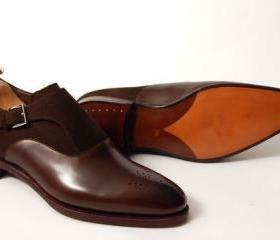 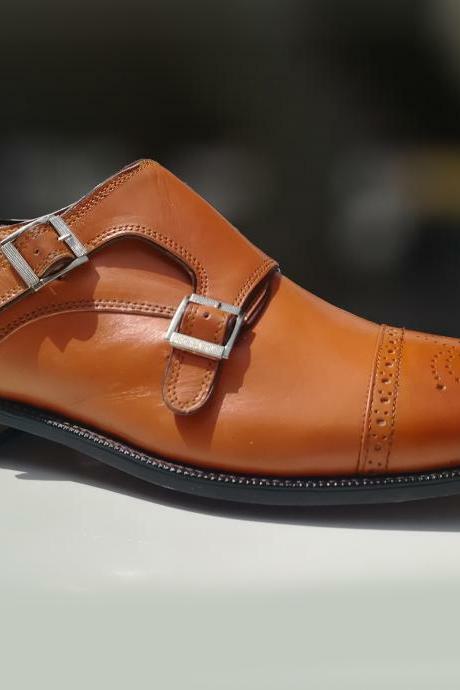 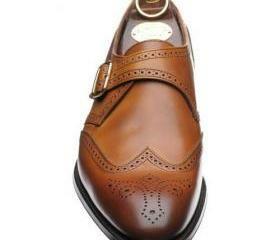 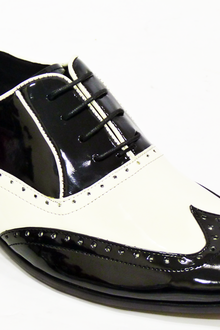 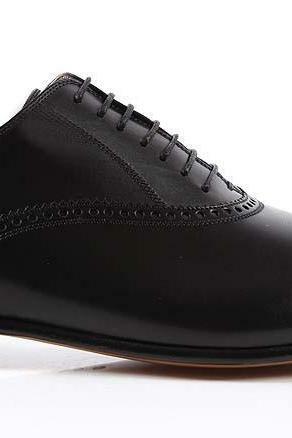 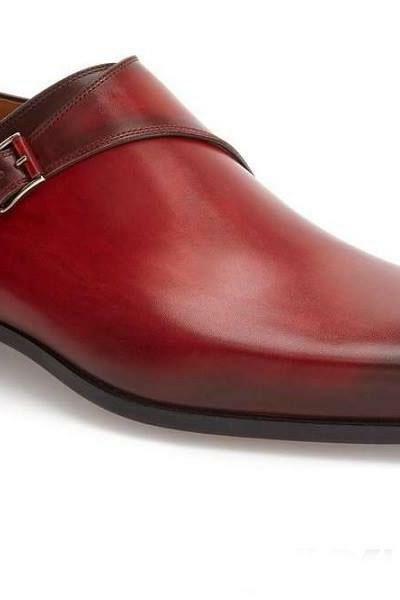 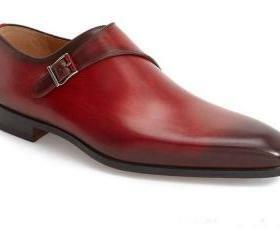 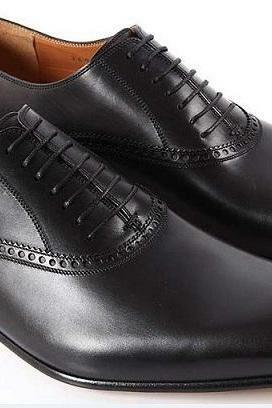 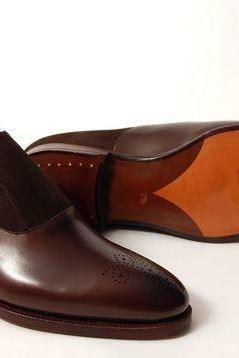 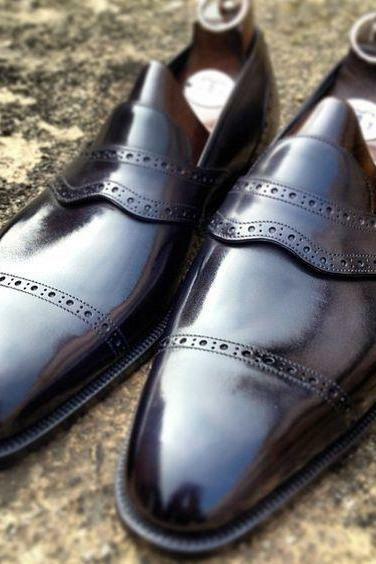 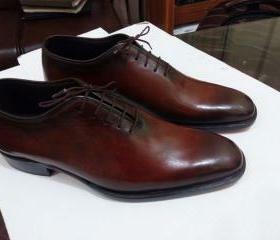 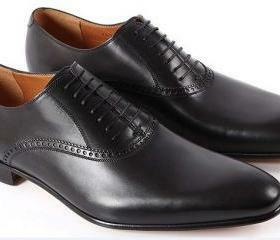 Be ready to look sleek and classy the moment you slip into our refined range of leather shoes for men. 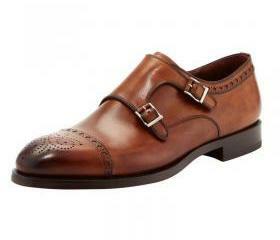 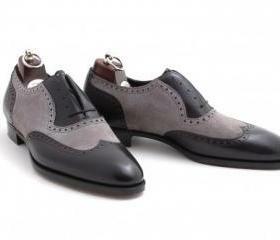 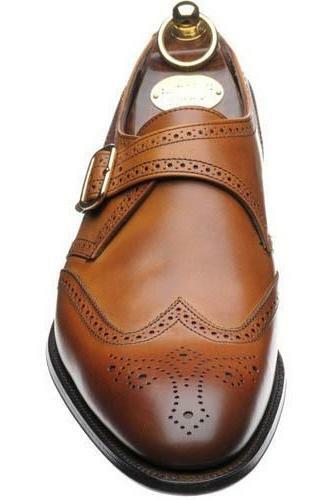 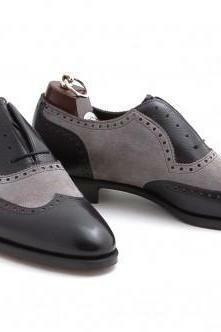 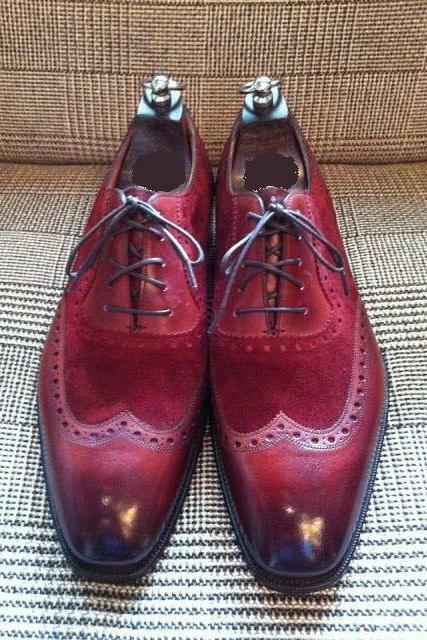 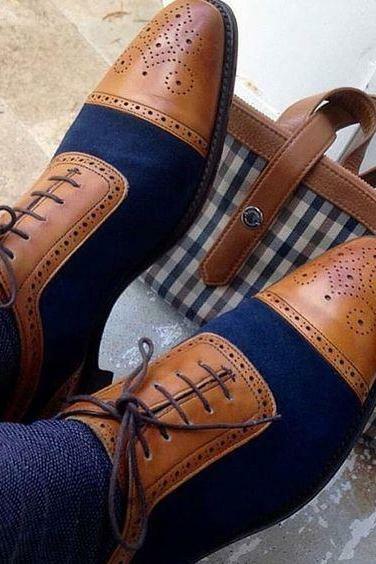 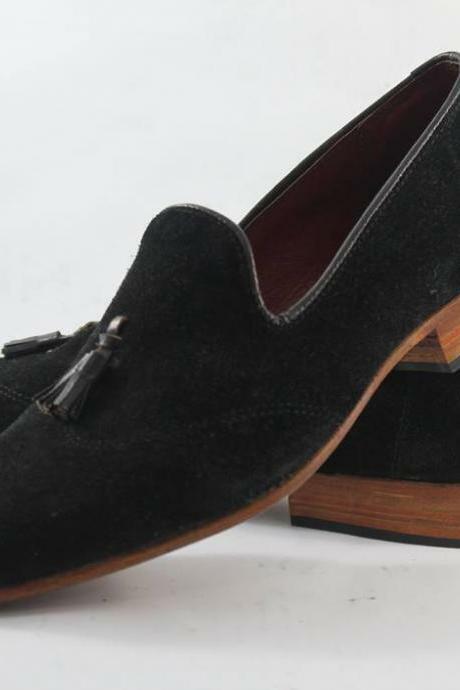 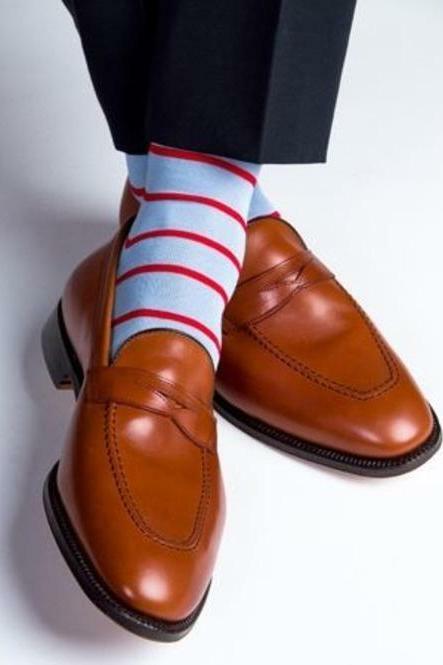 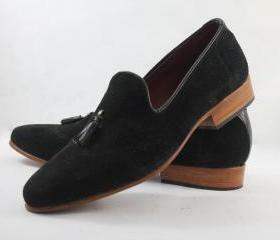 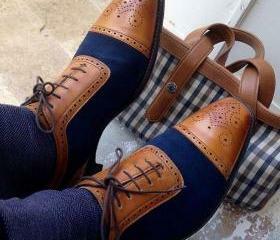 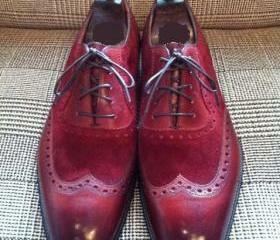 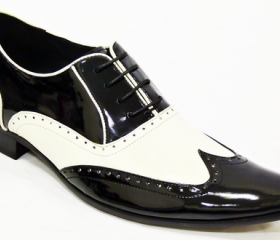 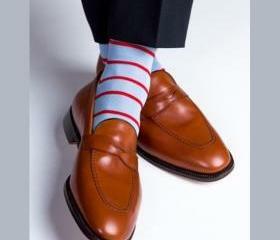 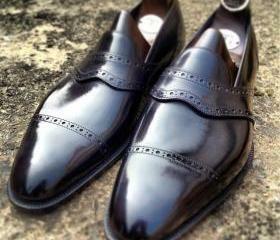 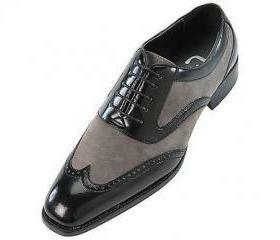 They are absolutely a staple in the men's wardrobe that works well for the office, classes or social get-togethers. 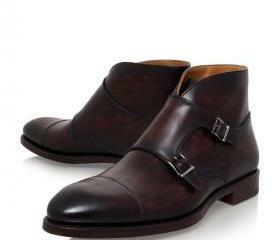 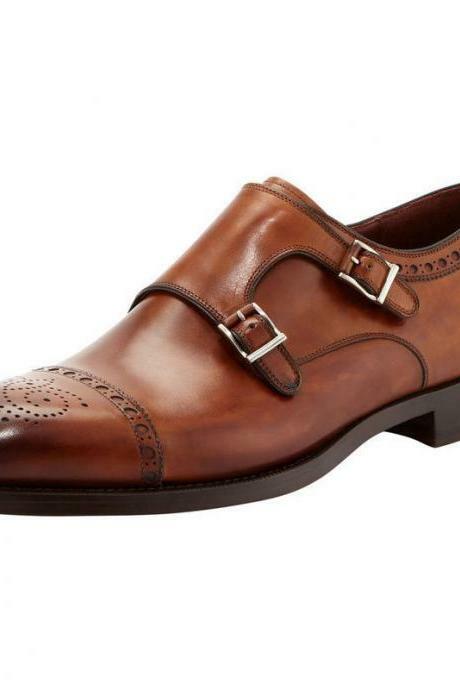  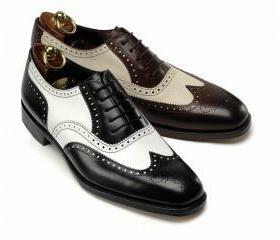 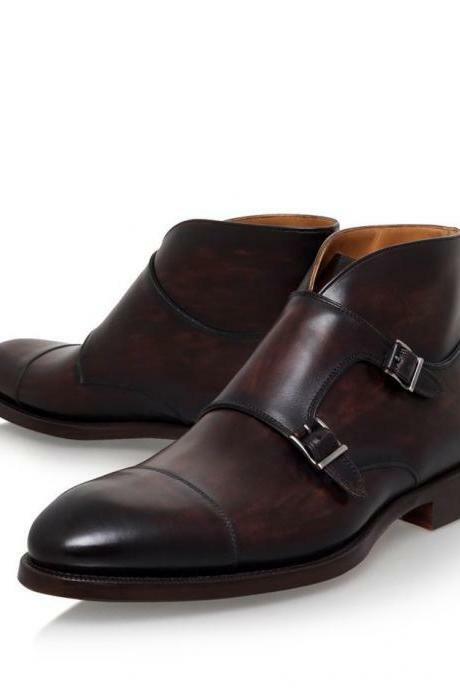 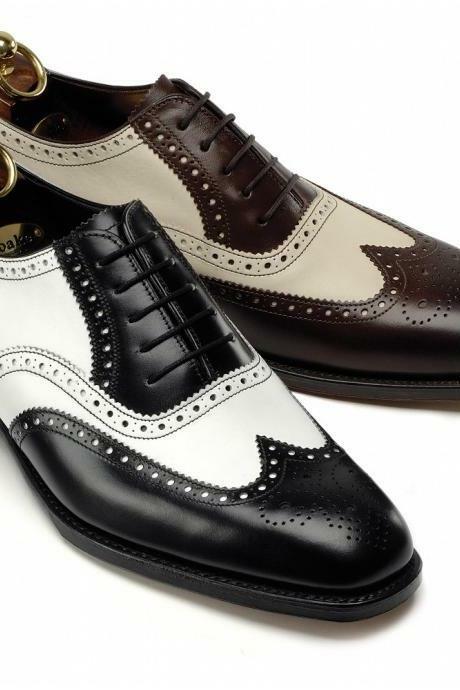 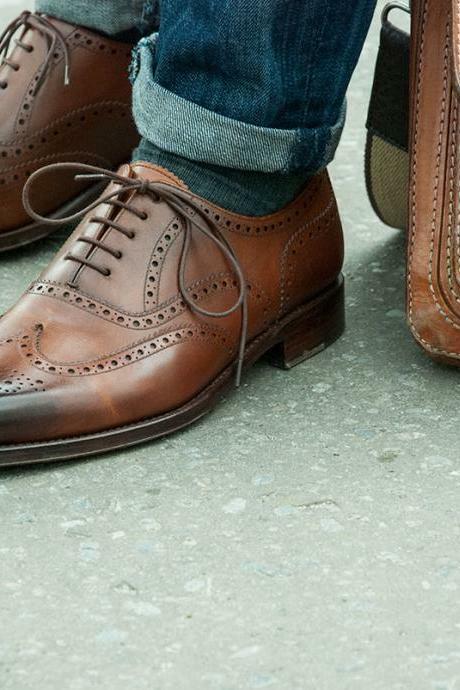 From classic, vintage to modern styles, find your favourite pair of leather shoes here. 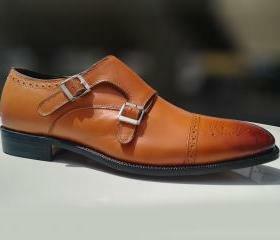 New Handmade Men Double M.. 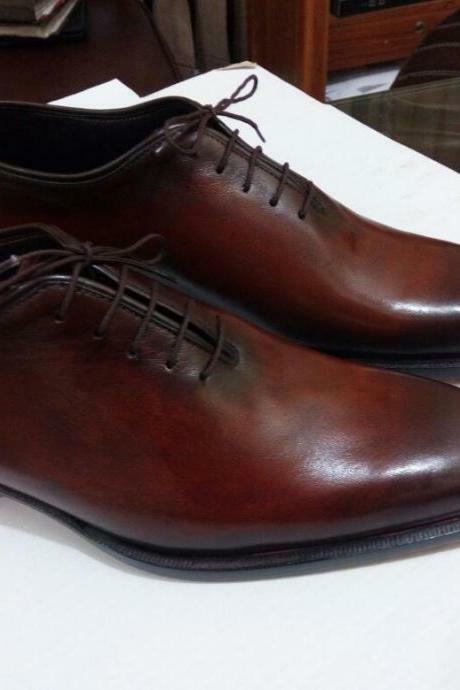 Handmade Men Two Tone Bro..
New Handmade Men Brown Co.. 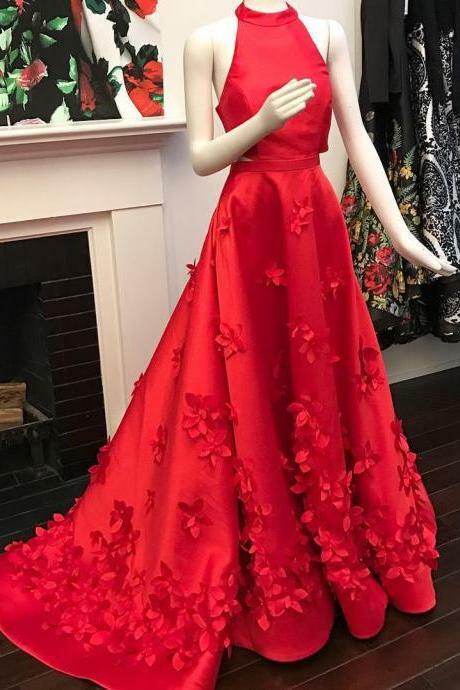 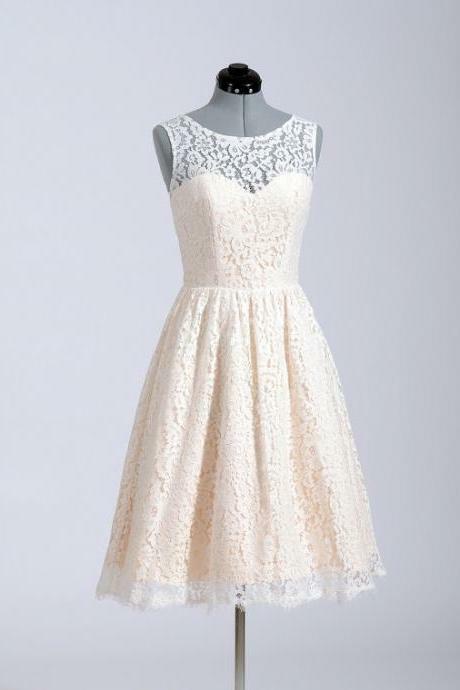 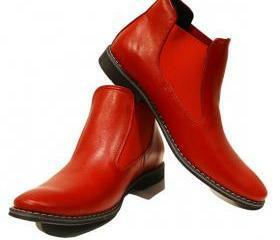 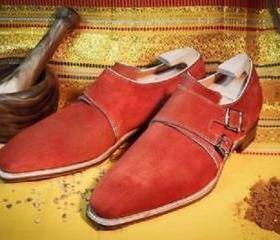 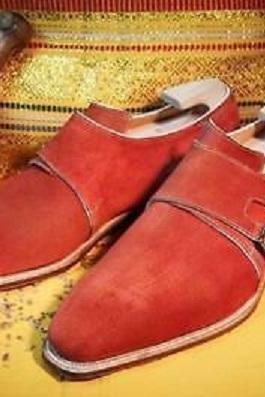 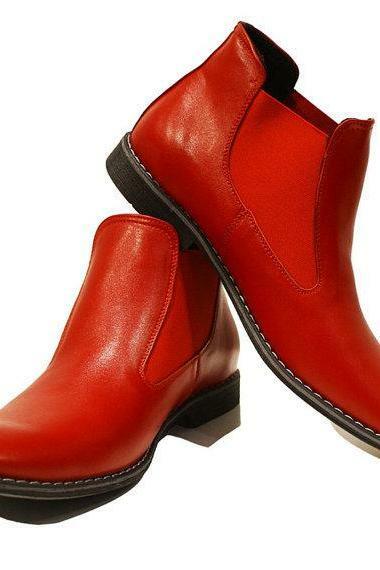 Handmade Men Red Color Ge.. 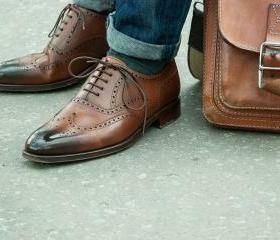 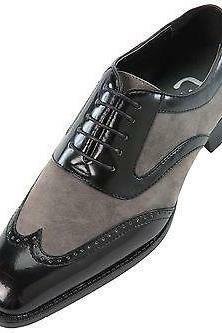 Handmade Men Brown Two Sh..
Men Black Gray Wingtip Br..